D&D Technologies Gate Stops For Metal Gates | Hoover Fence Co. The quiet-closing GATE-STOP is the ideal gate alignment device for preventing hinge, latch and gate damage, and for prolonging gate life. The simple, convenient device is molded from high-strength (glass-fiber reinforced) polymer materials and is guaranteed against rust, distortion and staining. An integrated rubber buffer protects against "gate slam" and helps reduce noise significantly. 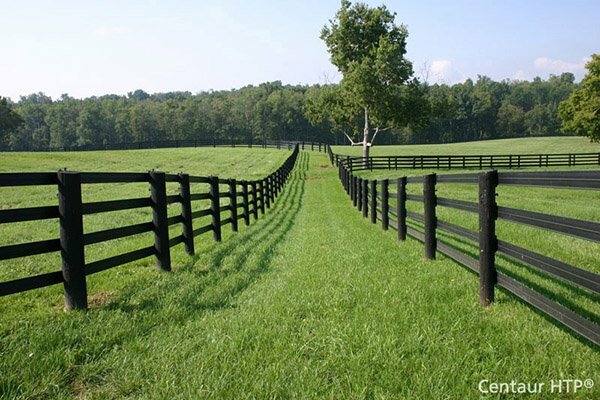 The benefits of this are increased hinge and gate life and a less-frequent need for gate adjustment or re-alignment. For gates higher than 4 feet, two GATE-STOPS may be required to guard against severe "concussion" or twisting damage. This gate stop is ideal for use with square profile metal gates. Molded, reinforced polymer construction - NO rust or staining! Tough, durable. Stylish, modern design - Subtle, integrated appearance. Rubber buffer insert - Soft, quiet closure. Prevents damage. Quality Assurance ISO 9001 Manufacturer - Lifetime Warranty!